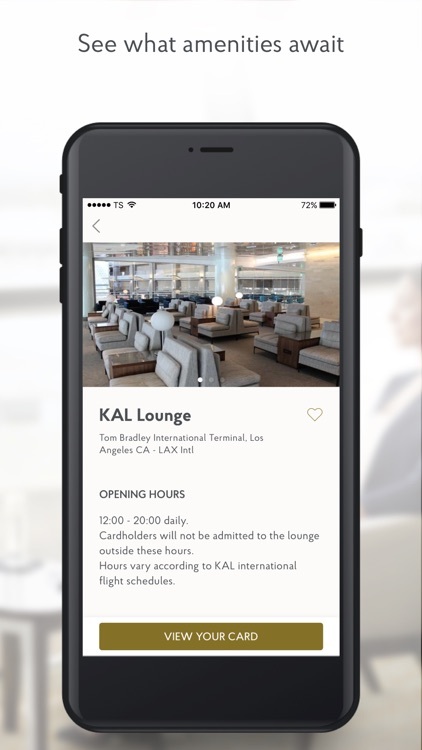 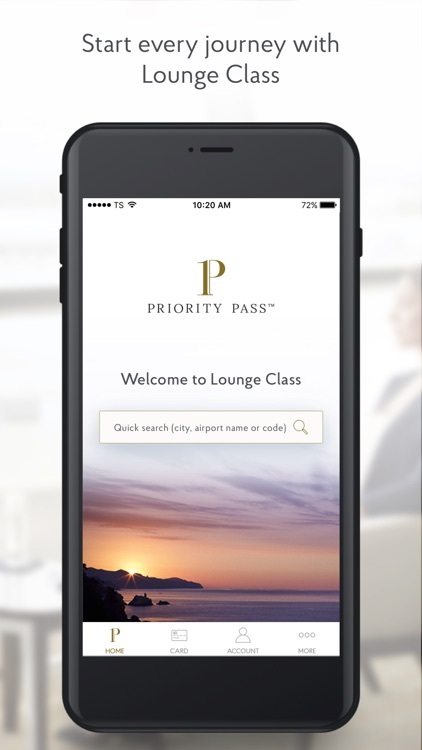 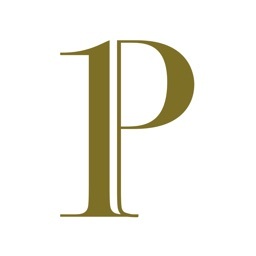 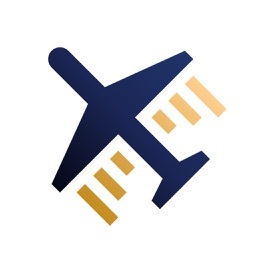 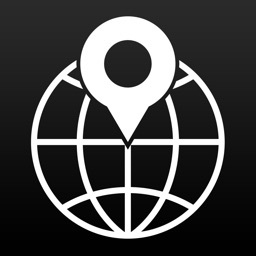 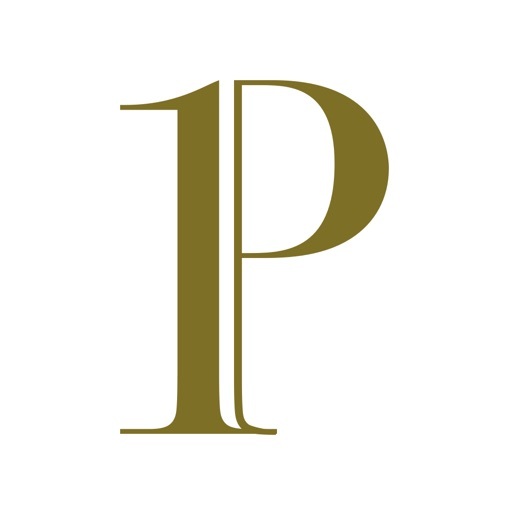 Priority Pass™ is the world’s largest independent airport lounge access program, providing members with quick and easy access to 1200+ airport lounges and other experiences worldwide. 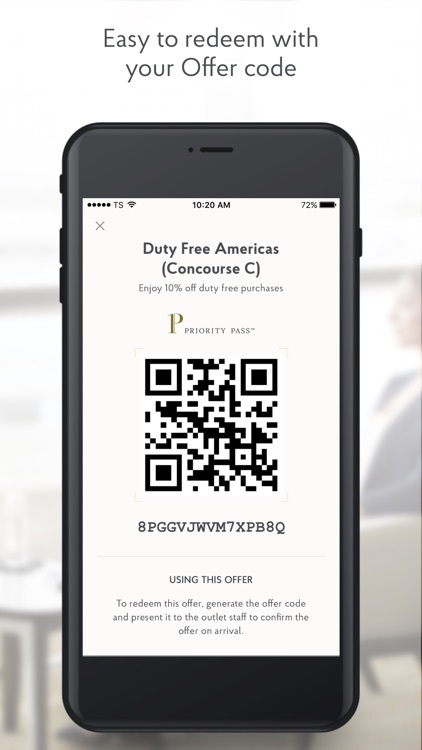 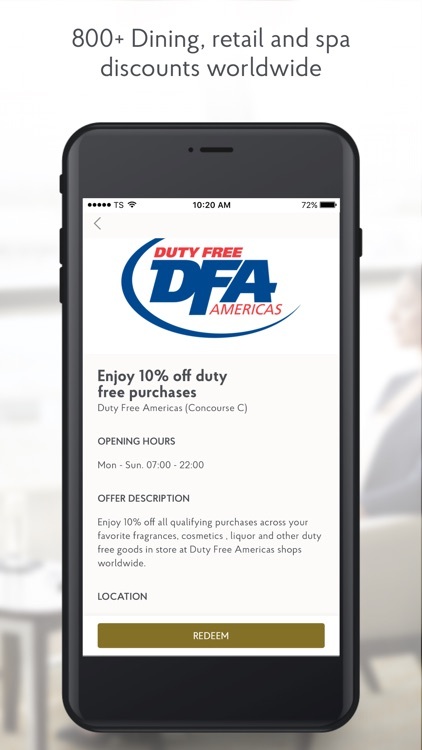 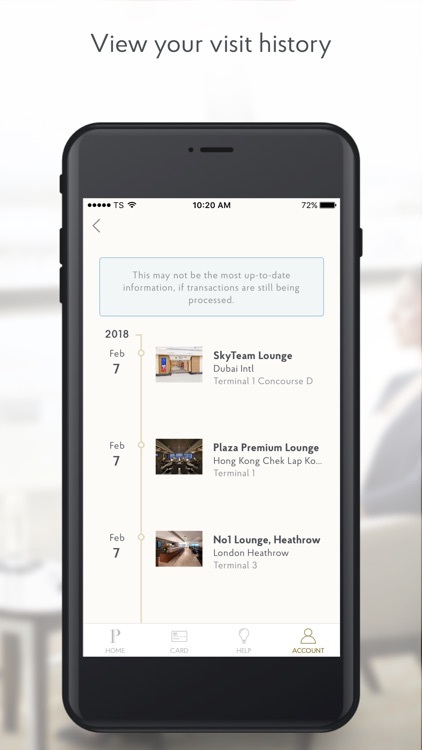 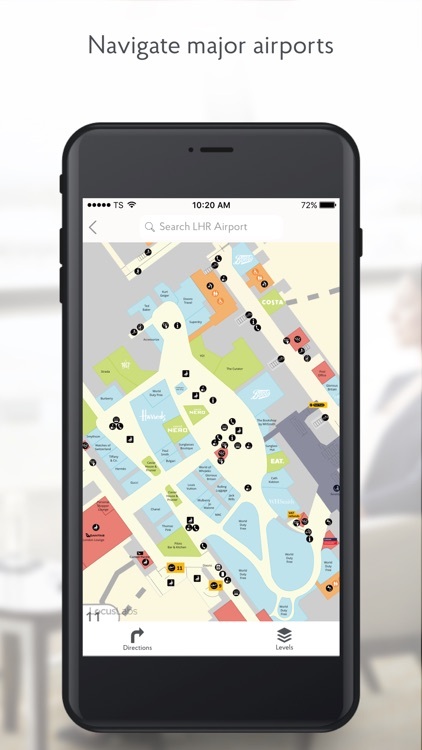 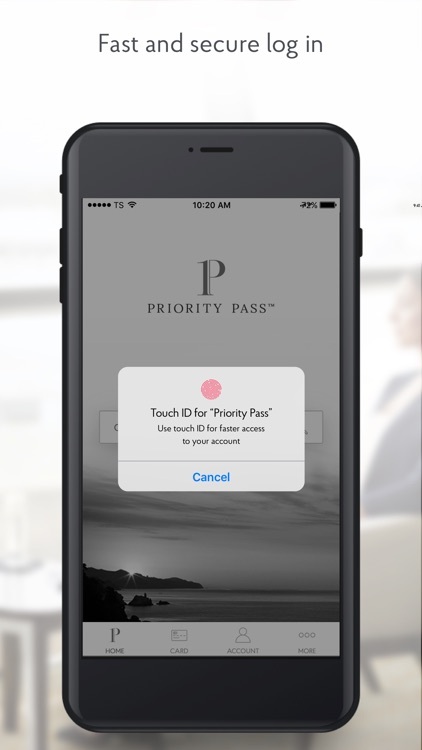 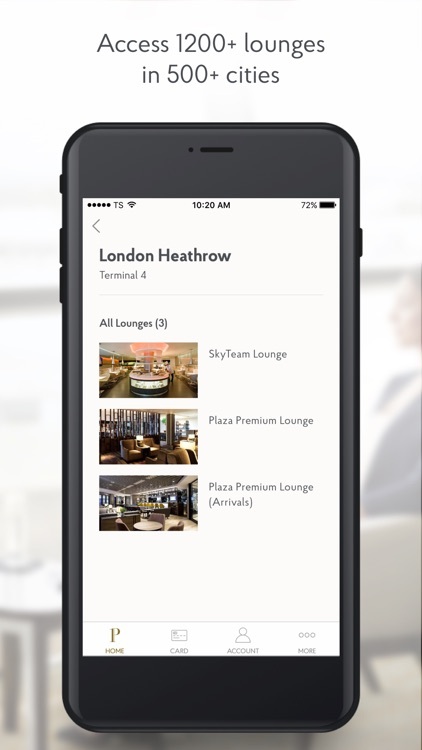 With the free Priority Pass App, you can benefit from a host of additional features to make your airport experience more rewarding. 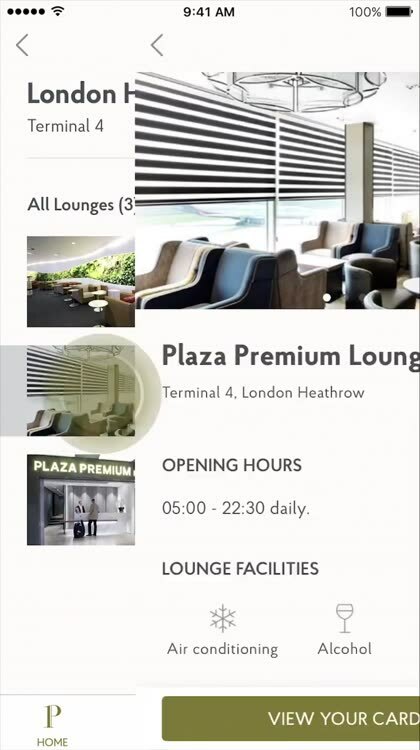 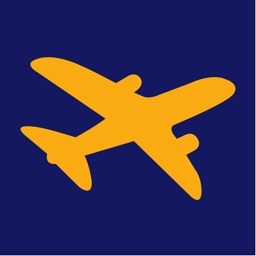 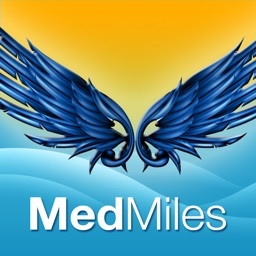 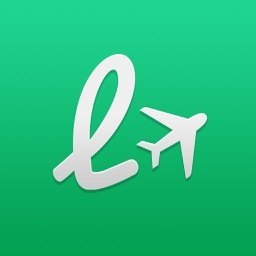 - Save with 800 discounts and upgrades from around the globe across a range of airport experiences, including retail, dining and spas.